Choose carefully. Your username cannot be changed. Do not use your email address for your username. 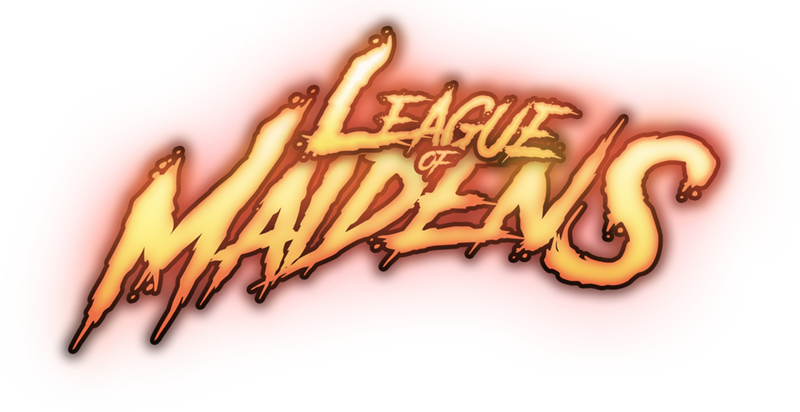 Sign me up to receive the League of Maidens Newsletter and other game-related or promotional emails from Maiden Gaming and/or its partners. I understand I can unsubscribe at any time.